Another awesome live performance! The video below is of Tigerman WOAH! 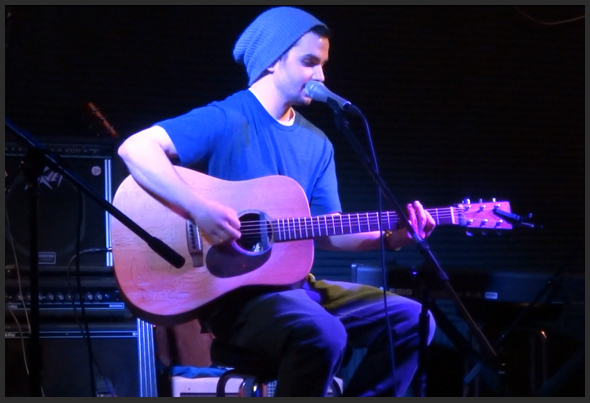 covering Doc Watson’s “Columbus Stockade” live on 03/21/2013 at The Chit Chat in Haverhill, Massachusetts. Recorded in HD: so make sure you change the Quality to 720p or higher. Tigerman WOAH! is just one of those bands that really must be experienced live. The guys really know how to rock it with energy on the stage – and their unique take on classic songs like “Bring It On Home” by Sam Cooke and their originals like “Banker” and “River” will become instant classics. Formed in 2010, they mostly hail from Georgia, but now live in Massachusetts. These unique gentlemen’s music should not be missed. In 2012 they released an indie EP called “Up South” which includes the songs “River”, “Shaman”, and “Banker”. 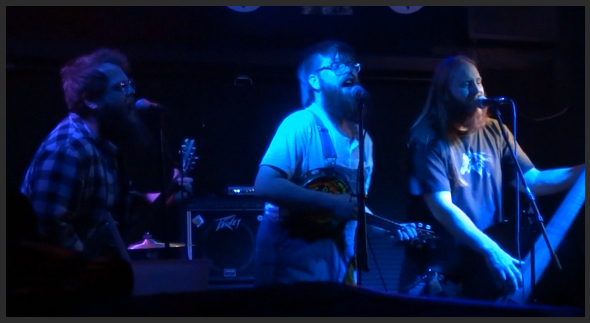 You can check out all the songs from Tigerman WOAH!’s “Up South: Volume 1” by clicking here. Recently, they released an official music video for “Banker” created by the talented Tyler Samardick. You can check out the Music Video for “Banker” by clicking here. The band is currently writing new music and looking forward to getting back in the studio. 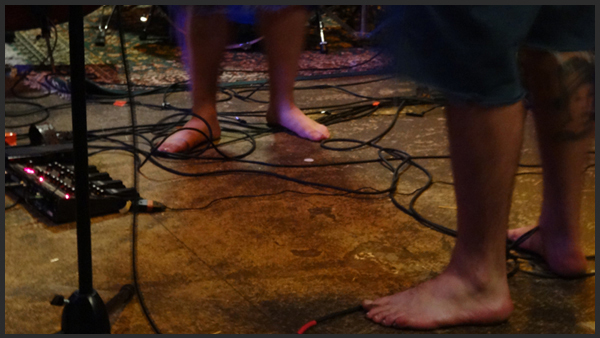 If you get a chance to see them in the Boston, Lynn, Haverhill, or Salem area – yes, they will be singing to you without shoes on their feet - but you will not be disappointed. You can check out more about Tigerman WOAH! at their Facebook Page by clicking here. Anytime multiple people scream out your name – every time you enter the room – you know you’re dealing with someone special out there. The video below is of Mr. Joe Weeden doing his take on Otis Redding’s “Sittin’ on the Dock of the Bay” live at the Chit Chat in Haverhill, Massachusetts on 03/21/2013. Mr. Weeden can play a mean guitar. Besides playing in the band Blacksmith, you might see him playing at different venues around the Boston area. Maybe one day you’ll see him in a random backyard full of other people – who are also lucky enough to hear him play. Check out his awesome cover of “Be My Husband“.